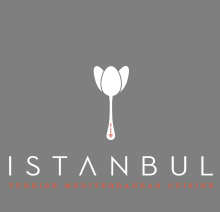 Online ordering menu for Istanbul Cuisine. Welcome to Istanbul Cuisine, where you can experience authentic Turkish Mediterranean food , right here in New Jersey. Our staff is committed to serve you in a pleasant atmosphere of gracious hospitality. Our chefs will pick the freshest meat and produce in order to serve you an unforgettable meal. Come and enjoy our freshly baked Pides and Lahmajouns, then sweeten your palate with an order of Kunefe with a cup of Turkish Coffee. And remember, you are not just another customer here, you are a WELCOMED GUEST.